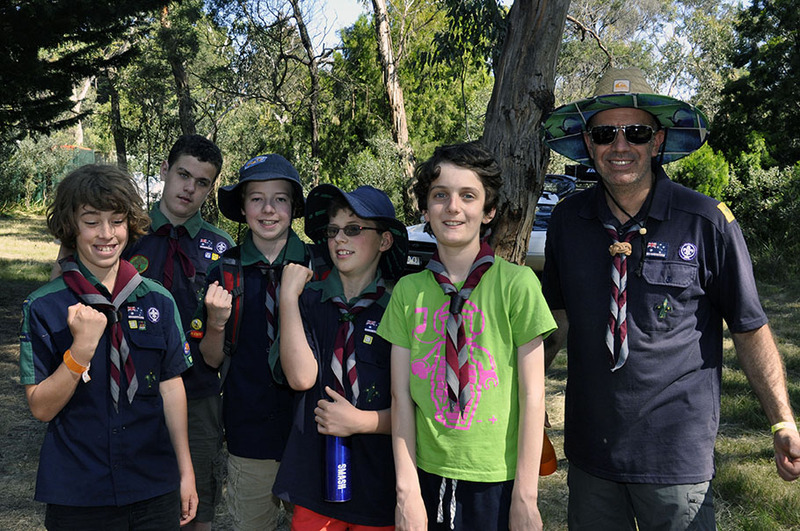 At the weekend (November 17, 18 and 19) a small group of our Scouts joined thousands of others from all over Victoria for Gilweroo 2017. 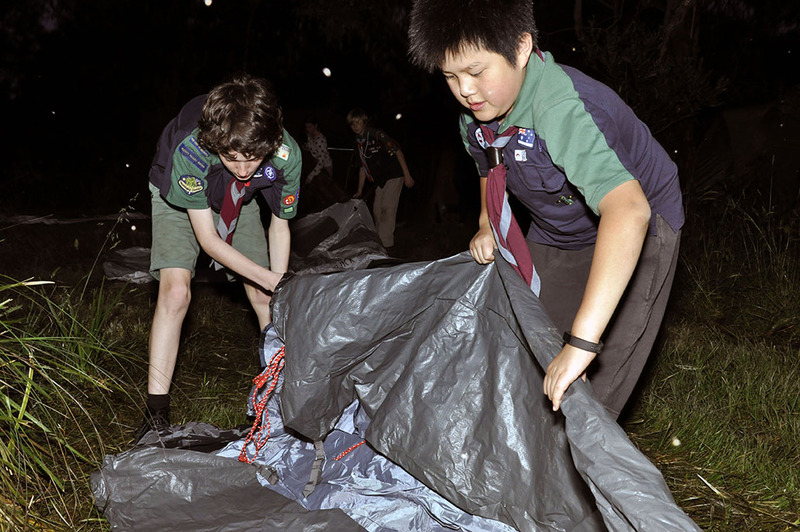 Gilweroo is an activity camp, similar to a Jamboree but on a smaller scale. 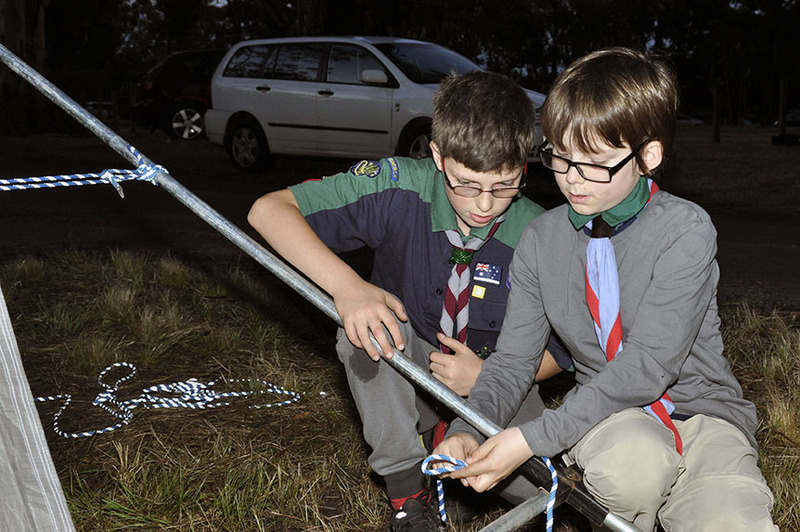 Our Scouts slept in tents for both nights alongside other Scouts from groups in Brunswick and Coburg and took part in the full suite of activities including abseiling, canoeing, bubble soccer, screen painting, an obstacle course and – of course – badge swapping. There was even a disco on Saturday night. Thanks to our leaders, Jamie and Joe, for their supervision over the weekend.